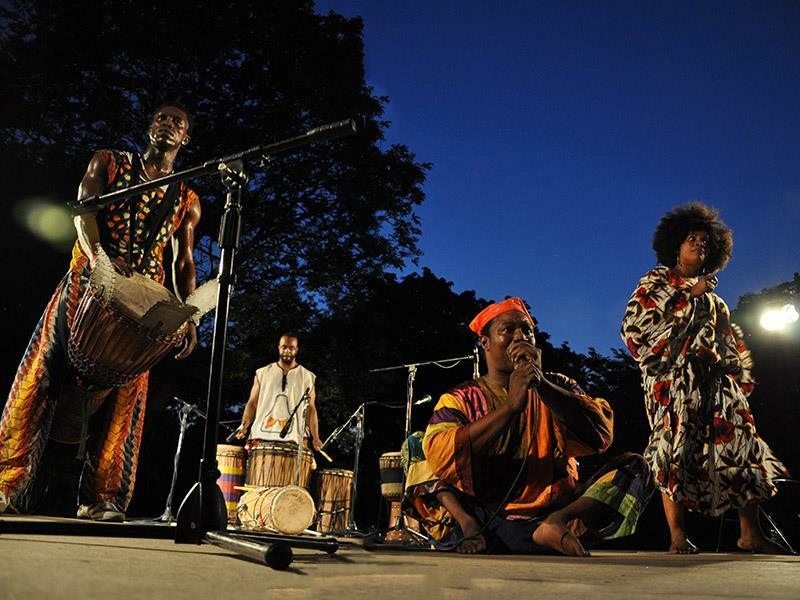 The An-sky Institute for Jewish Culture represents the continuation of CTMD’s pioneering work since the mid-1970s to research, preserve and revitalize the practice of Jewish performing arts traditions of New York City. The Institute takes its name from the renowned Yiddish folklore scholar/author Shlomo Zanzvil Rappoport, better known under his pen name, Semyon An-sky. Between 1911-1914, An-sky led a team of experts on a remarkable trip to systematically collect Jewish folklore through the Ukrainian regions of Volhynia and Podolia. The An-sky Expedition resulted in the greatest treasure trove ever collected of the folk culture of the Jews of Eastern Europe. 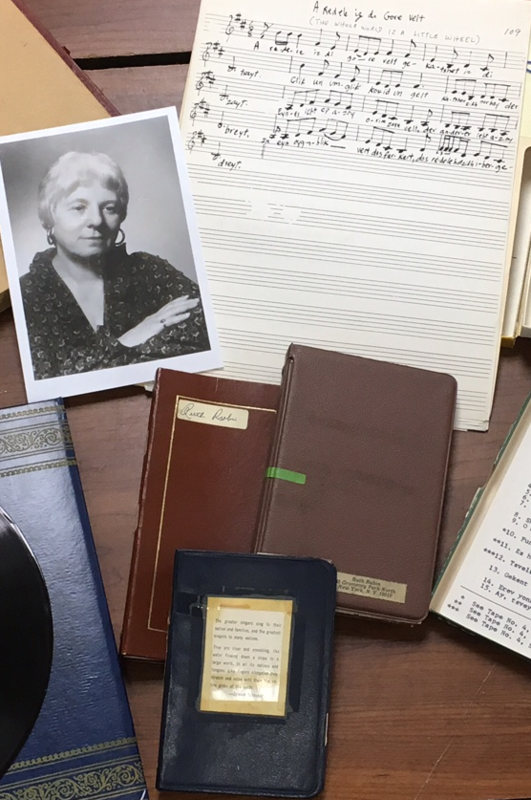 This invaluable collection has preserved remarkable documents of Ashkenazic civilization that would have otherwise been lost forever — sound recordings of rabbis and rebbes, klezmer music, folk songs, illuminated wedding contracts and prayer books, and other significant examples of Judaica. Inspired by An-sky’s work, CTMD’s efforts with traditional Jewish arts have had important national and even international ramifications. 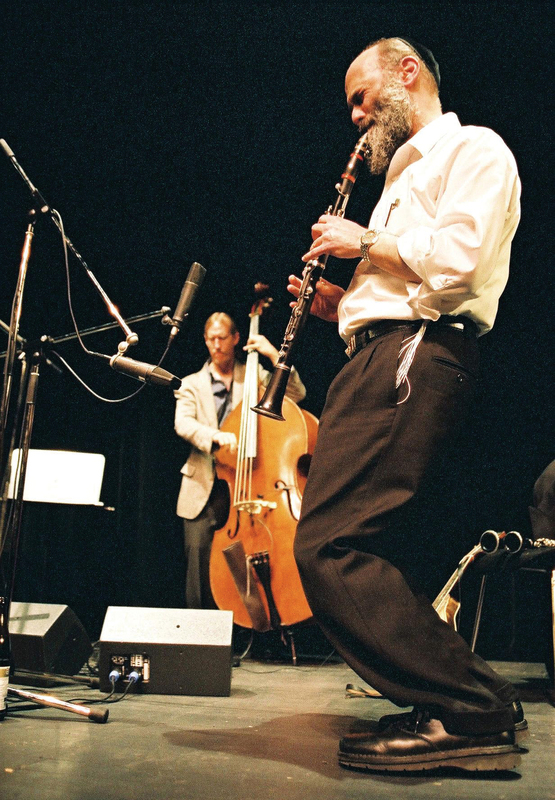 In the late 1970s and 80s, Andy Statman and Walter Zev Feldman worked with CTMD to document and present the legendary octogenarian clarinetist Dave Tarras, an initiative that helped create what has become an international revival of klezmer music. 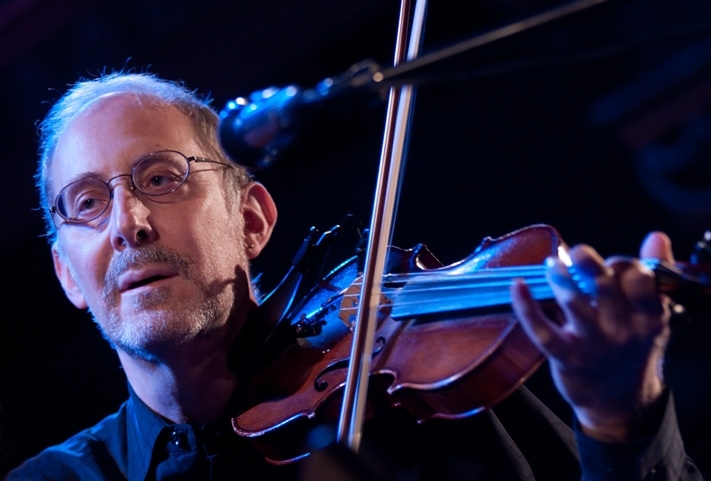 During the 1980s, presentations featuring the Bukovina-born violinist Leon Schwartz and Ukrainian-born folk singer Bronya Sakina helped spur interest in forms from Eastern Europe. In the 1990s, CTMD’s Nashi Traditsii program, directed by Michael Alpert, worked with members of immigrant Jewish communities from the former Soviet Union—inclusive of the Bukharan (Tajikistan and Uzbekistan), Mountain Jewish (Azerbaijan and Dagestan) and Ashkenazic (East European) communities. Nashi Traditsii presented a range of concerts and workshops featuring major immigrant artists and ensembles such as Ensemble Shashmaqam (Bukharan), Ensemble Tereza (Mountain Jewish) and klezmer clarinetist German Goldenshteyn, who inspired an entire generation of young klezmorim (klezmer musicians) to perform his Bessarabian Jewish repertoire before his untimely death in 2006. In 2006, CTMDs work to research and revitalize the Yiddish Dance tradition kicked off the first regular dance workshop series in North America. These Tantshoyz (dance house) programs have been now replicated in several other cities. 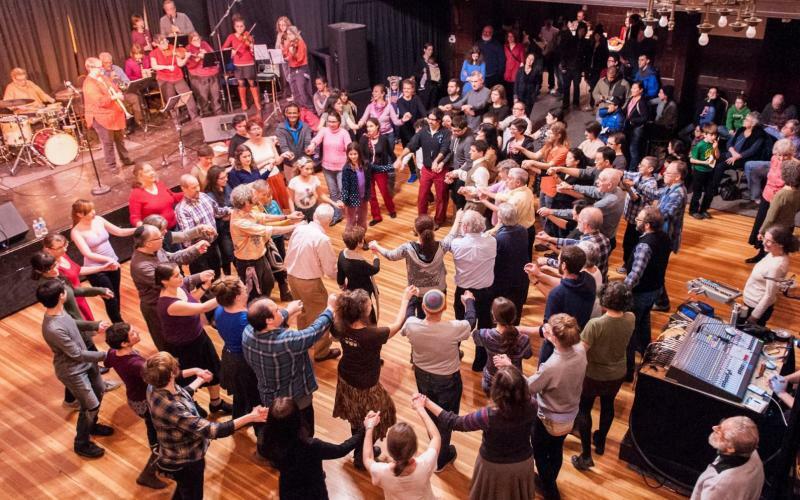 Over 200 researchers, dance leaders and enthusiasts from all over North America assembled in 2007 to take part in the first-ever Yiddish Dance Research Symposium, presented by CTMD in partnership with New York University Professor Barbara Kirshenblatt-Gimblett. The Yiddish Dance Action Network was founded to create a network of researchers around the world who share information. In concerts and workshops since 1974, CTMD has also had a special focus on presenting important Yiddish folk singers including Michael Alpert, Jacob Gorelick, Itzik Gottesman, Mariam Nirenberg, Bronya Sakina, Beyle Schaechter-Gottesman, Perl Teitelbaum, Ethel Raim, Josh Waletzky and Feigl Yudin, as well as badkhones (recitations of a traditional wedding jester) by Toyvye Birnbaum, and khazones (cantorial music) by Avrum Itskhok Moskovitz. 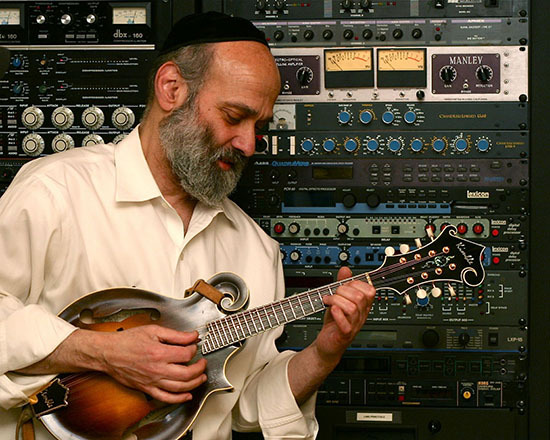 The internet's leading destination for information about rare Yiddish folksongs and recordings of master folksingers. 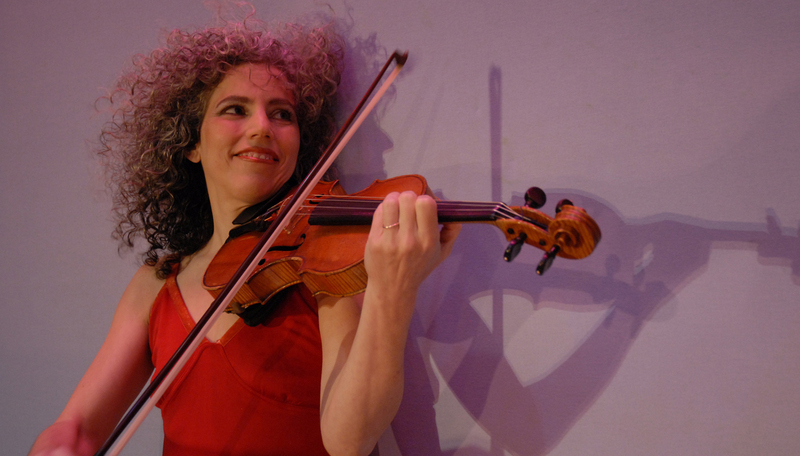 Yiddish dance workshops featuring leading instructors and live klezmer bands! 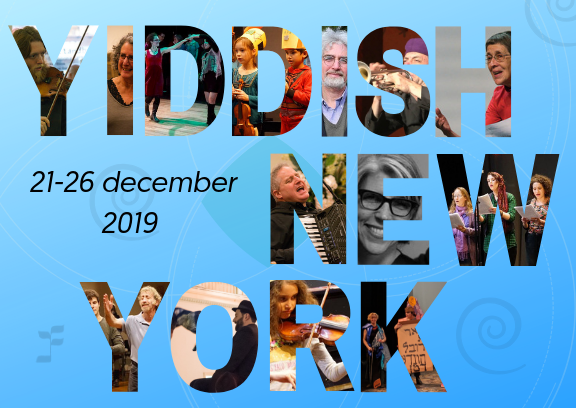 The nation's largest festival of Yiddish music, culture and language returns December 21-26, 2019. There are no upcoming events for An-sky Institute for Jewish Culture. There are no past events for An-sky Institute for Jewish Culture.